Click here for author's page. 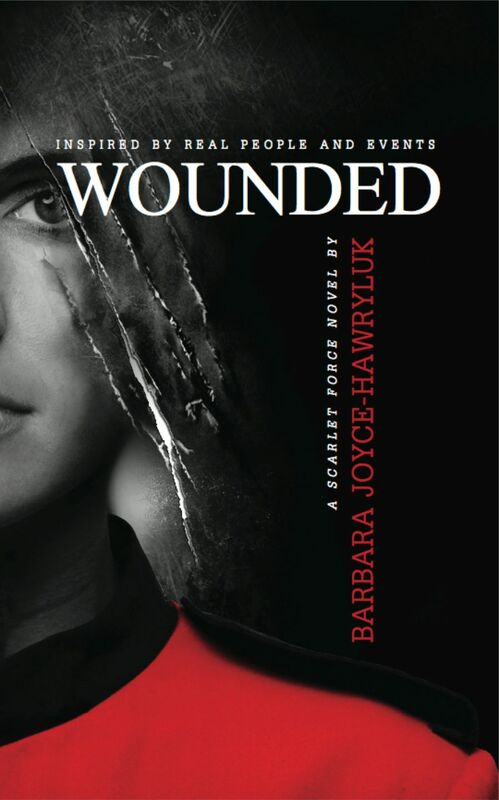 On the outskirts of Winnipeg, one RCMP officer is fatally shot and his partner, Constable Debrah Thomas, is left with a wound that she thought had long ago been healed. Her husband, Major Crimes Investigator, Liam Thomas, tries to support his wife through her ordeal even though he's engrossed in a high profile murder investigation. Preoccupied and vulnerable, the couple are deftly led into a terrifying trap set by a psychopathic predator.